Pests can do a considerable amount of damage to your home. In fact, your health and the structural integrity of your house can be jeopardized without proper pest control. We can identify where the pests are coming from, how they are getting into your home, and how to get rid of them. Pest control is vital to the health of your family and your home. 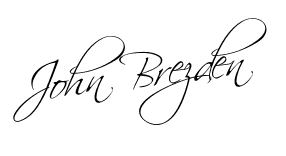 This Memorial Day Weekend Special offer is not only about pest control, but is Brezden’s way of saying, “thank you” to our U.S. veterans and active military. We take pride in maintaining the homes and health of our community. Call Brezden Pest Control in San Luis Obispo for effective pest eradication. These key causes, along with many others, help you to avoid future pest problems. Contact Brezden Pest Control for pest eradication in your San Luis Obispo home. 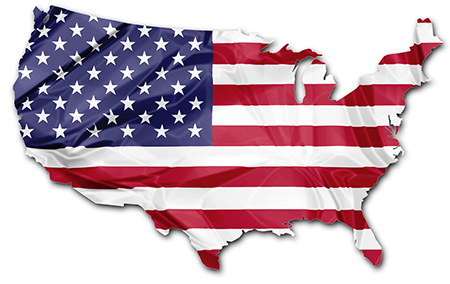 U.S. Veterans and active military: receive $50 Off Initial Service or one shot pest control service if you call before the end of May. This is a limited time offer, so contact us today! See our Testimonials Page, where previous and current customers continually rate our services. 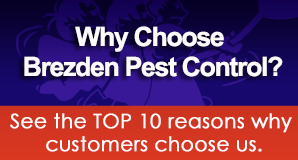 We would like to thank you for selecting Brezden Pest Control. Much of our business is based on referrals from customers. We would appreciate it very much if you would take 5 minutes and review us. We actively use feedback to constantly improve our service. We would love for you to share your experience with us on one of our review sites.